Eulogy of Shaykh Bello | Your Light, of the Age. Shaykh Bello ibn Abd’r-Raaziq ibn Uthman ibn Abd’l-Qaadir ibn al-Mustafa ibn Muhammad at-Turudi, rahimuhu Allah, was one of the hidden secret awliyya of Maiurno. I knew it then, and he knew that I knew it; and I know it now, and he knows that I know it. If you want to know his secret, I would suggest you read the work I did on the life of his great grandfather, Shaykh Abd’l-Qaadir ibn al-Mustafa. After Shaykh Muhammad al-Amin, it was Shaykh Bello, whom the Sultan encouraged me to keep company with. 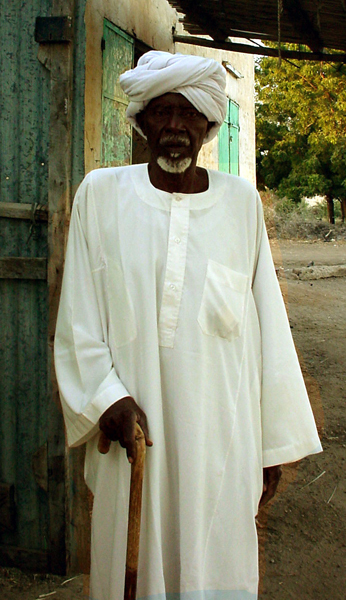 After him Shaykh Abu Bakr Basambu, then Shaykh Umar Ahmad Zaruuk, then Shaykh Bello Abdullahi, then Shaykh Bashir ibn Adam, etc. The poem will explain who Shaykh Bello was. It is my intention to rewrite the Life of Dan Tafa, because I was able to find more than fifty more manuscripts by him in Salame and Awera in Northern Nigeria. I hope to then republish it and dedicate it to the spirit of his great grandson, my teacher and father of meaning – Shaykh Bello ibn Abd’r-Raaziq, rahimuhu Allah ta`ala. 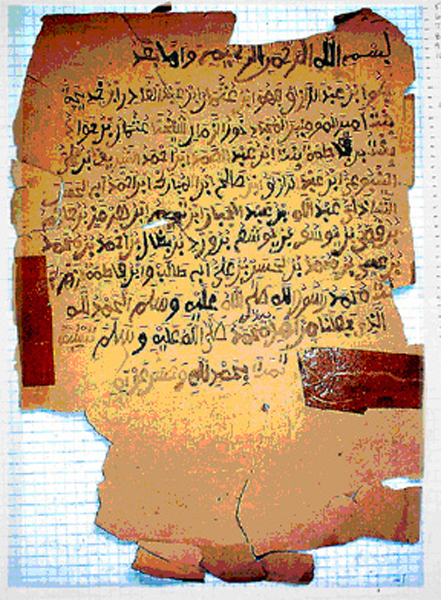 A folio of the lineage of Shaykh Bello.